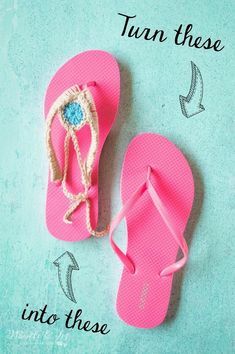 6 Weekend DIYs to Try – 1 freebie(s)? Free Tutorial: Fabric Dyeing Basics Using Fiber Reactive Dyes – 1 freebie(s)? 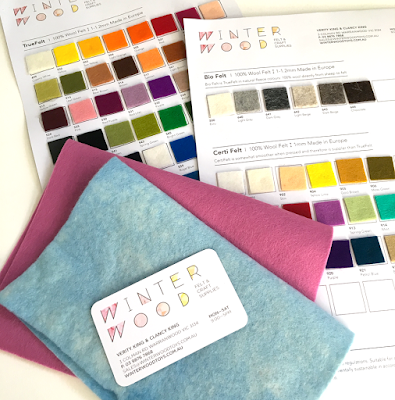 UK and Australian sources for wool felt – 1 freebie(s)? 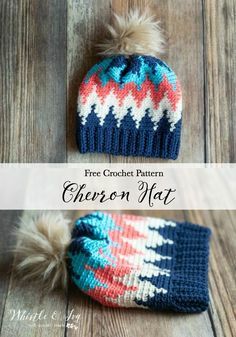 This Free Crochet pa – 1 freebie(s)? DIY Vinyl Storage So – 1 freebie(s)? Make DIY homemade ea – 1 freebie(s)? DIY Guess Who Board – 1 freebie(s)? DIY Nursery Projects – 1 freebie(s)? 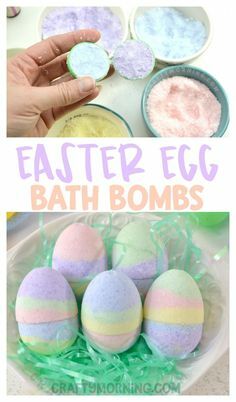 How to paint Easter – 1 freebie(s)? 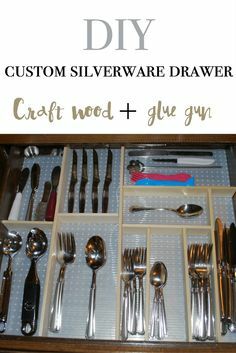 DIY drawer dividers – 1 freebie(s)? 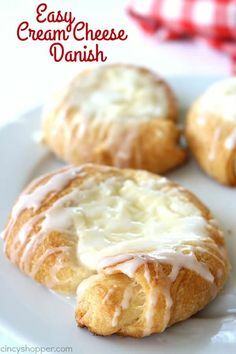 Easy Cream Cheese Da – 1 freebie(s)? 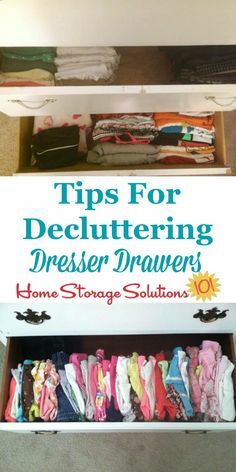 Tips for declutterin – 1 freebie(s)? 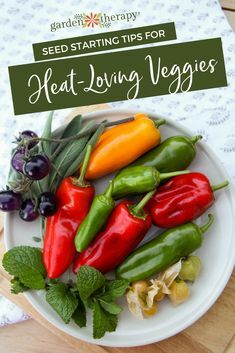 How to Grow Heat-Lov – 1 freebie(s)? 2019 Valentine’s Day GIF Guide – 1 freebie(s)? 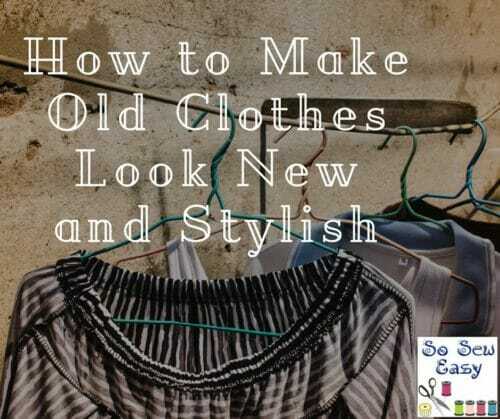 How to Make Old Clothes Look New and Stylish – 1 freebie(s)?